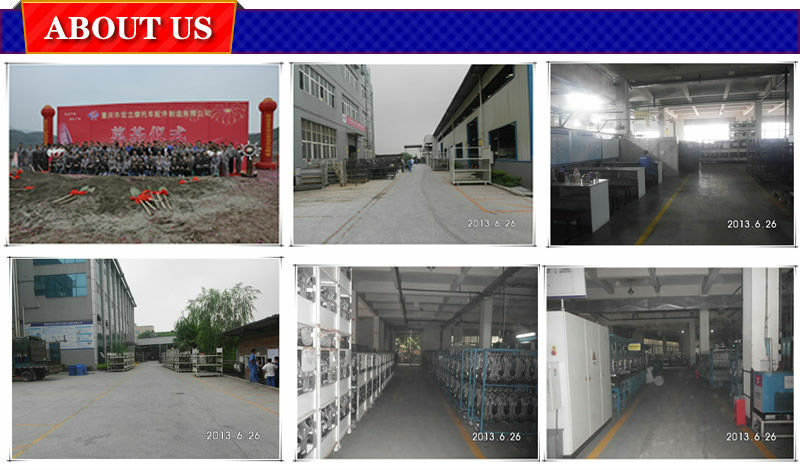 Chongqing Hongli Motorcycle Manufacturing co., ltd. established in 1997, which is Located in Chongqing, China. 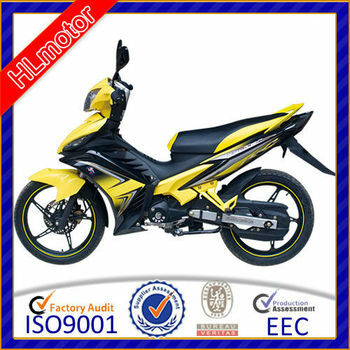 produce more than 50 kinds motorcycle seat and more than 10 kinds automobile seat, We have not only complete and mature production techniques and skills in car and motorcycle seats, but also a whole set of trading process in motorcycles. 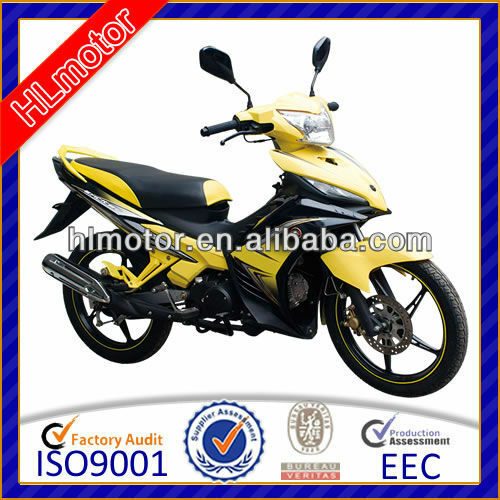 We are the top 10 members of good suppliers for changan automobile, every year we can export motorcycle 30.0000 units, can produce automobile seat 10.0000 units, motorcycle seat 300.0000 units.